Red Sox fans loved him from his first MLB at-bat in 2010—heck, his first swing. Daniel Nava clouted a grand-slam on the first pitch he saw in the majors—endearing him to millions. And, he was popular in Boston right up until the point of his departure to the Rays in 2015. 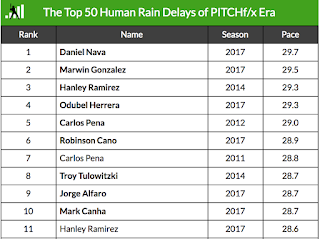 Now a member of the Phillies, the 34-year-old has just earned a not-so-endearing distinction—Top Human Rain Delay. 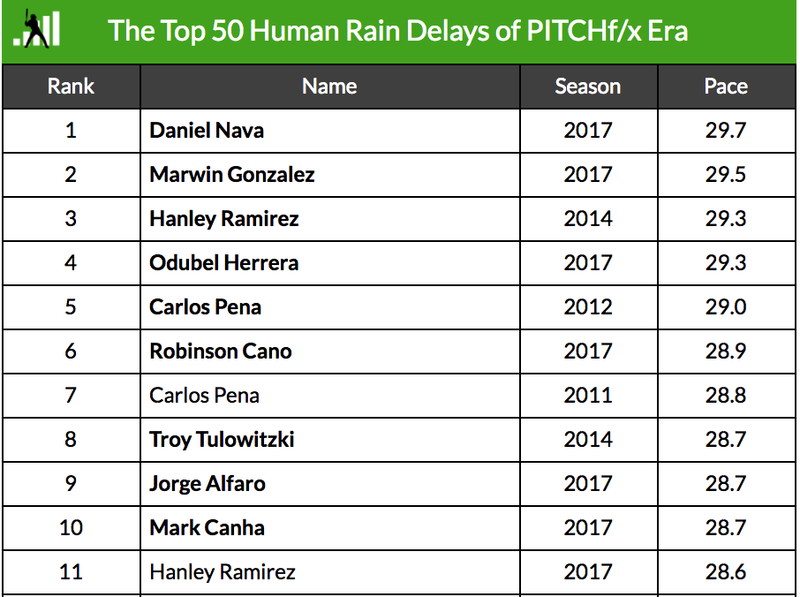 According to FanGraphs.com, Nava took an astounding 29.7 seconds between pitches in 2017—the slowest pace ever documented. 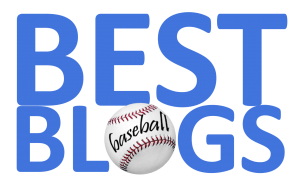 Not surprisingly, the 2014 version of Hanley Ramirez (then on the Dodgers) ranks as the third-slowest of all time (29.3 seconds). 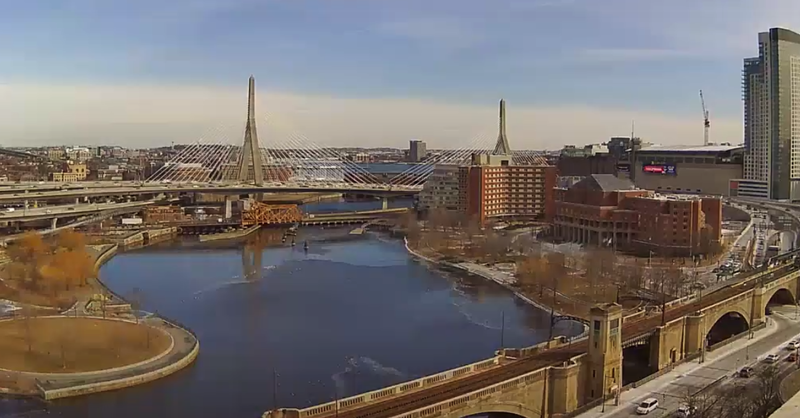 And, our own Boston iteration of HanRam (2017) was the eleventh-slowest of all-time (28.6 seconds). In fact, Hanley shows up two more times on the list at #45 (27.4 seconds) and #50 (27.2 seconds).